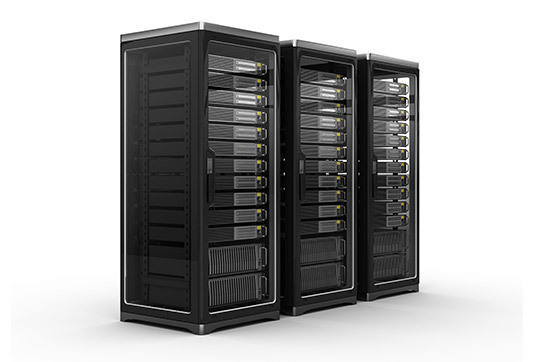 Worldwide Supply is a global provider of quality new and pre-owned networking equipment and service solutions. Save up to 80% with refurbished networking equipment – all risk free with our industry leading lifetime guarantee. Eliminate OEM lead times with our $1 billion dollar inventory of current generation and legacy networking equipment. Through our global distribution network, we offer same day and next day delivery to most major cities around the world. Save up to 50-90% on equipment maintenance and network support. Our OEM maintenance alternative service covers all EOL products no longer supported by the OEM. Customized solutions for . 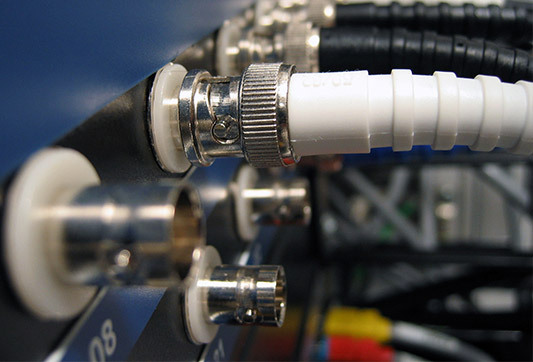 . .
Worldwide Supply understands the challenges today’s cable operators face. Let us help you. 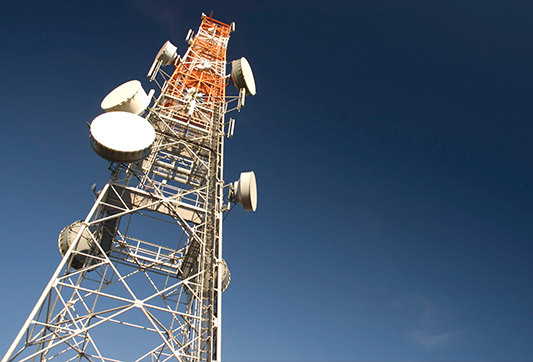 Are you being asked to build a 4G network on a 2G budget? We can help. Are you faced with network capacity constraints, remaining competitive and maintaining budgets? Worldwide Supply has the solution. Are you faced with increasing subscriber revenues, while minimizing network costs? Worldwide Supply is here to help. So you say you have an unlimited IT budget? No . . .we didn’t think so. Let Worldwide Supply help you. 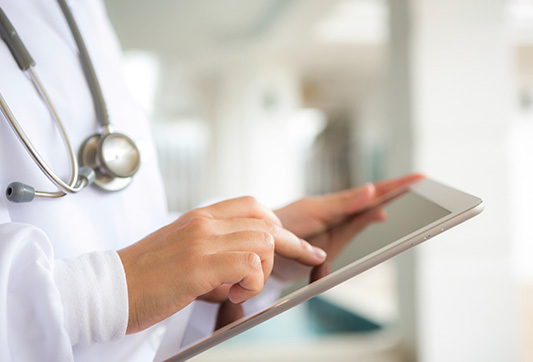 We know healthcare providers face unique challenges. Learn more about how we can help. 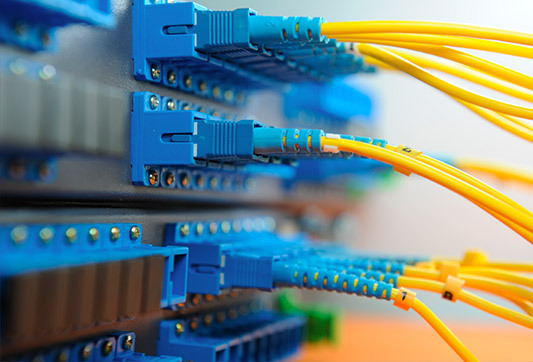 Worldwide Supply’s global services ensure your network continues to run with optimal efficiency and performance. 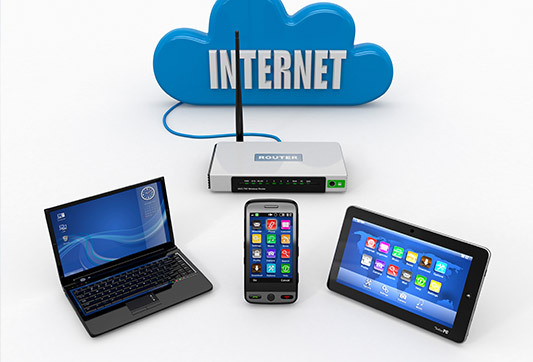 Save as much as 50-90% on networking equipment maintenance. Our OEM maintenance alternative (NetGuard) covers all current generation and EOL equipment under a single contract. Looking for a single source solution for your multi-vendor repair and testing needs? Let us help remove the risk and reduce your costs. When experience matters; take advantage of our full suite of services including: consulting, design, project management implementation and training. Looking to sell networking equipment? Through a suite of comprehensive offerings we can help clients obtain the maximum value for their excess networking equipment and IT assets.